Modi’s #MainBhiChowkidar versus Gandhi’s #ChowkidarChorHai—who won? 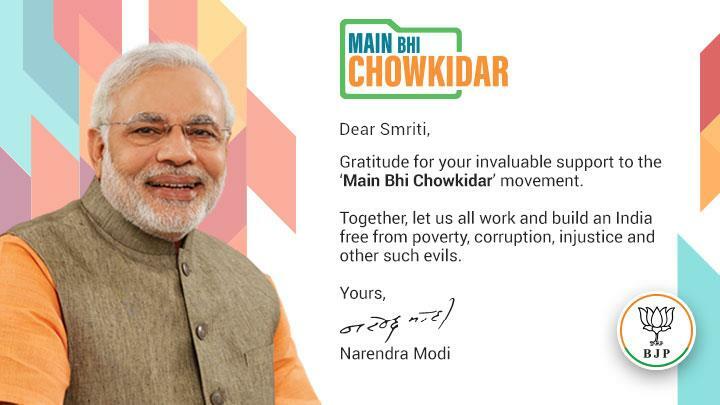 Modi’s #MainBhiChowkidar versus Gandhi’s #ChowkidarChorHai - who won? Locals told India Today that the #MainBhiChowkidar event was entirely sponsored by BJP.
.@MamataOfficial takes a jibe at PM Modi over his #MainBhiChowkidar campaign. PM @narendramodi interacts with chowkidars across India. 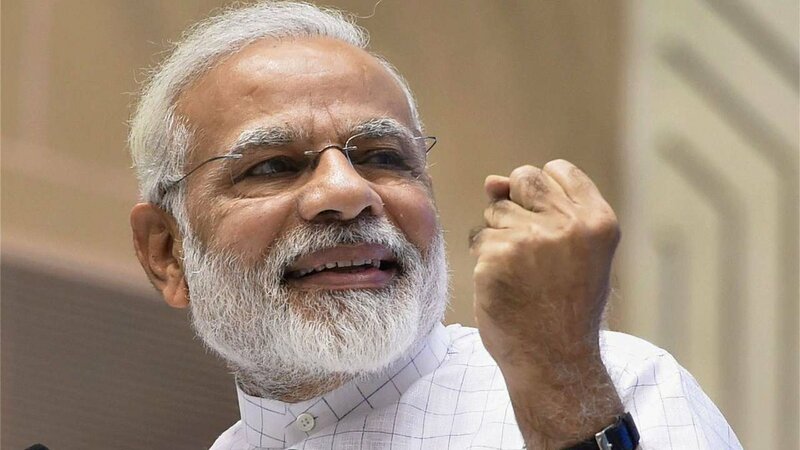 Raj Thackeray lashed out at PM Modi's #MainBhiChowkidar campaign. Bahujan Samaj Party supremo Mayawati does not look too impressed with the #MainBhiChowkidar campaign. 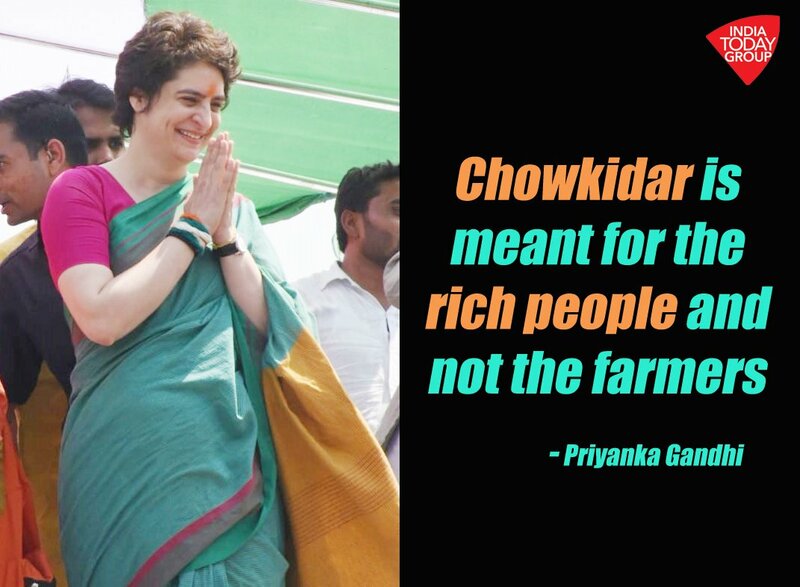 #PriyankaGandhi takes a jibe at PM Modi's #MainBhiChowkidar campaign. 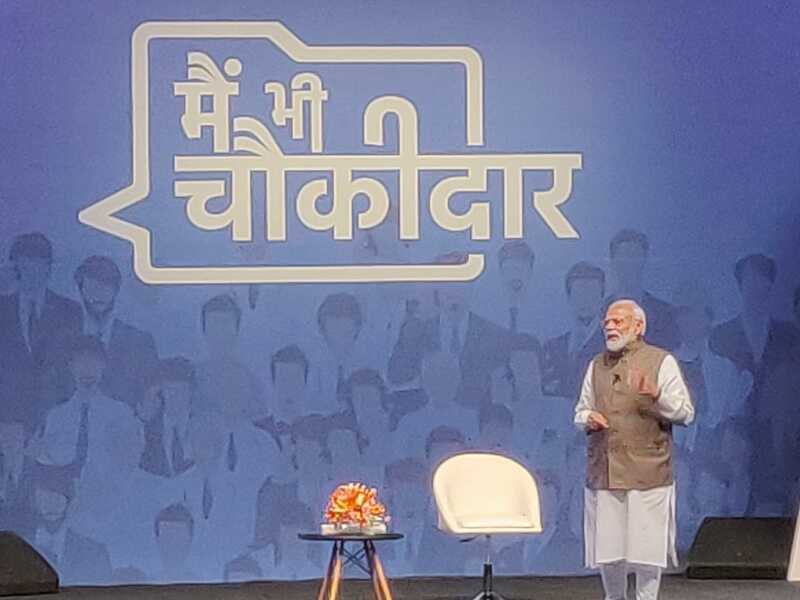 Delhi: PM #NarendraModi interacts with people at #MainBhiChowkidar programme through video conferencing. Modi ji as Prime Minister promised #AcheDin. 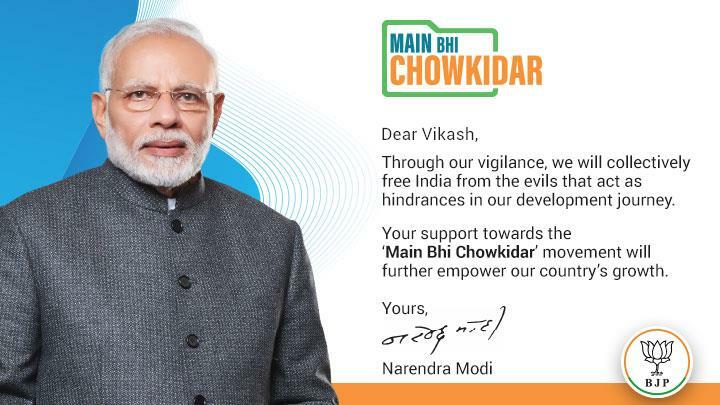 Now he hides himself as Chowkidar. Congress general secretary @priyankagandhi takes a jibe at PM Narendra Modi's #MainBhiChowkidar campaign. 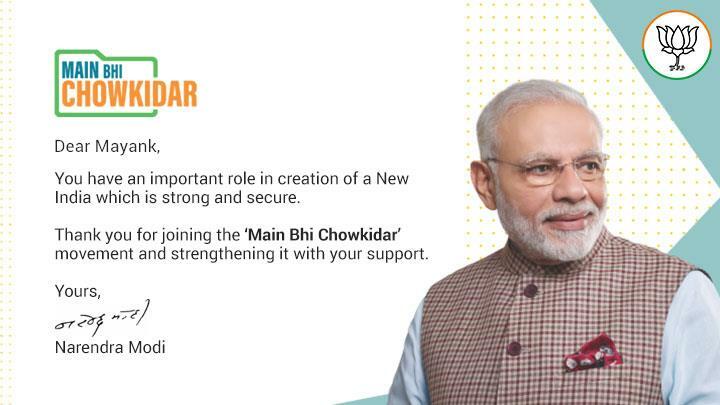 Whoever came up with this #MainBhiChowkidar line is not your friend, #Modi Ji. A mole hiding in the hole? 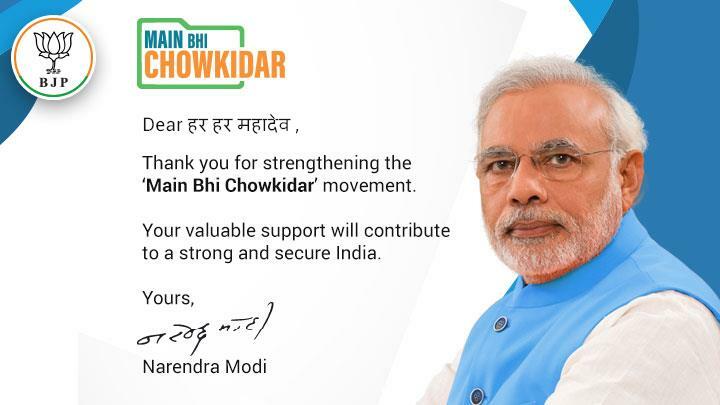 @rishibagree #MainBhiChowkidar movement gets stronger with your support. Together we will build a new India. 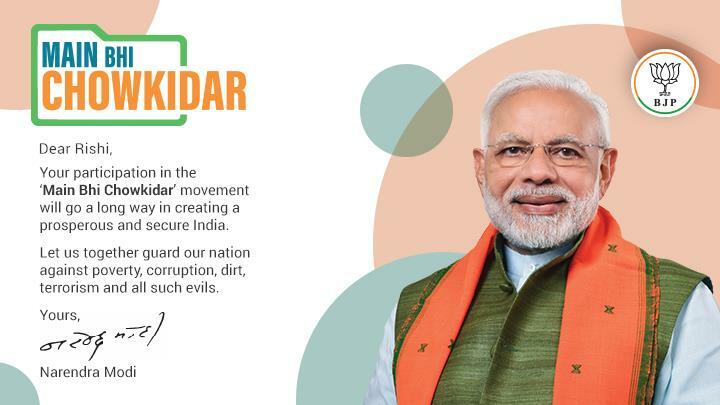 @Jyotisinghi1 #MainBhiChowkidar movement gets stronger with your support. Together we will build a new India.